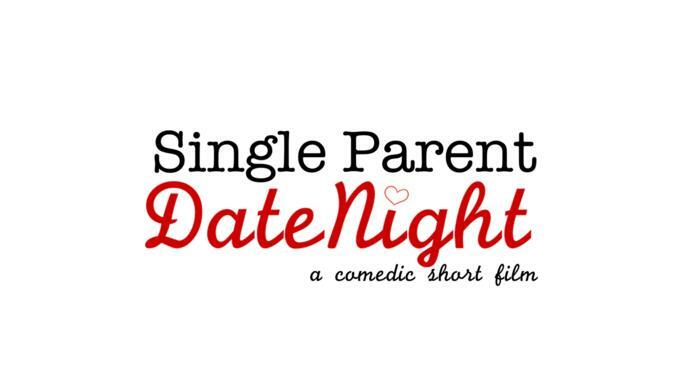 Single Parent Date Night is a comedic short film about two single parents attempting to re-enter the dating pool for the first time. After going thru the dating process once already, surviving the break-up of a failed relationship and the shifting priorities of parenthood, the two characters are beyond the typical first date chit chat and are ready to get honest about what they want and who they want it with. In the end they have to decide what’s more important; a friendly ear or a successful date? The film is a short with an estimated run time of 8-10 minutes. The film takes place primarily in the car on the ride home from the titular date.